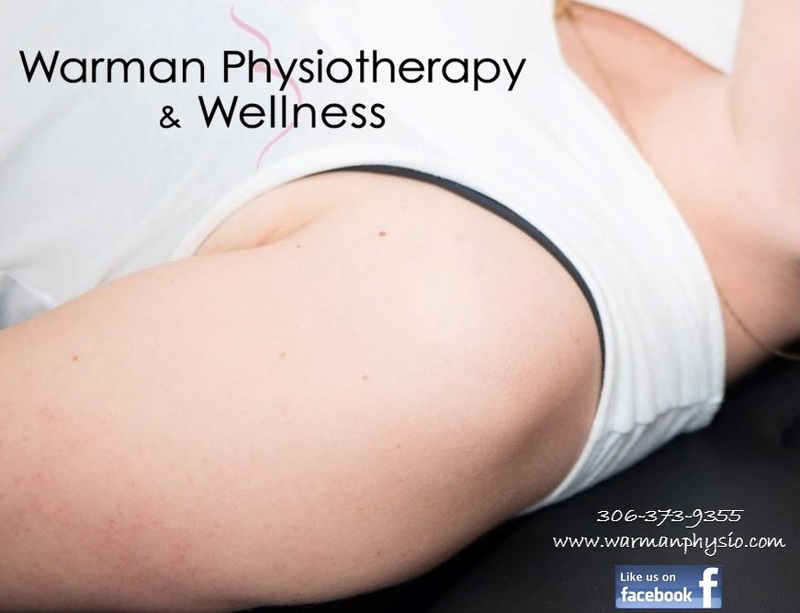 Warman Physiotherapy & Wellness is a premier multidisciplinary clinic dedicated to helping the residents of Warman and surrounding area achieve fitness and optimal mobility. We are able to provide registered services for Physiotherapy, Massage and Occupational Therapy. Our clinicians are experienced in providing treatment for chronic ailments, acute injuries and fitness promotion. Not only do we provide the usual Physiotherapy, Occupational and Massage services, but we have extensive knowledge and clinical experience in women’s health, prenatal, post-partum care, osteoporosis management, sports rehabilitation, TMJ dysfunction, spinal assessment and treatment as well as infant and child development. *Awarded WMBEXA Best New Business 2017! We are here to help our clients be the healthiest, strongest they can possibly be from infancy to old age! 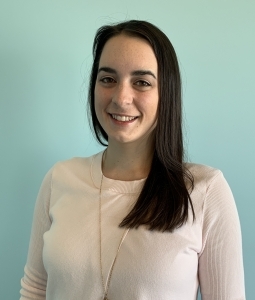 Haylie has been working in the Warman and Saskatoon areas advocating for pelvic health related issues specifically pertaining to perinatal, menopausal, and pediatric populations since she began practicing in Warman in 2012. She opened Warman Physiotherapy & Wellness in the fall of 2014, establishing the clinic as she was beginning the adventure of starting her young family; Emily was 7 months old when the clinic doors opened! Since inception the clinic has grown into the vision of having a multidisciplinary clinic focused on providing quality care in a family-friendly environment. 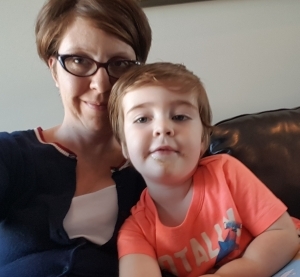 With the growth of the clinic into a second Saskatoon location in addition to the primary clinic in Warman, Haylie’s family has been completed with the addition of her son Drayton in 2017. She has provided the Warman community with care for general Physiotherapy with ranges from acute and chronic injuries as well as working extensively in pelvic health for women, men, and children, pre & post-natal care as well as infant development assessment and treatment. 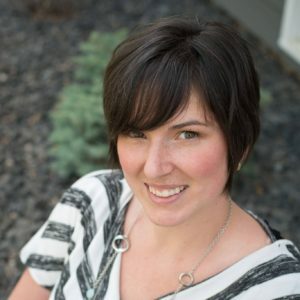 Working within pelvic health means that Haylie has completed continuing education courses after her University career where she graduated from the University of Saskatchewan with a Bachelors of Science Kinesiology with Great Distinction (2009), and Master of Physical Therapy (2011). These additional courses provide her with theoretical and practical knowledge for the assessment and treatment of urinary incontinence, pelvic pain, anorectal disorders, and physiotherapy for pediatric pelvic floor dysfunction. Being that Haylie works extensively with the perinatal population she identified a need for an exercise class to help address issues within this population in the area in an educated and practical environment. As a physiotherapist Haylie is easily able to modify exercises to increase or decrease difficulty for each client as needed. Haylie is proud to be raising awareness for women surrounding available Physiotherapy options for women who are pregnant and post-partum, as well as urinary incontinence and pelvic pain in all ranges of the lifespan. She is passionate about providing education not only to the public, but other healthcare providers as well and has had the opportunity to guest lecture at the School of Rehabilitative Sciences for the MPT program specifically related to Sensitive Practice and as a lab assistant. 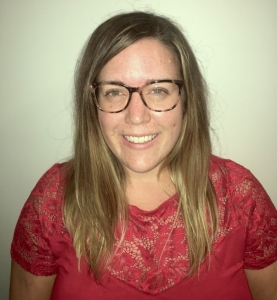 In addition, Haylie in collaboration with Juliet Sargeant, another pelvic health physiotherapist, provided presentations on Pelvic Health and Pediatric Pelvic Health for the Family Medicine Grand Rounds, and Pediatric Grand Rounds in 2018 & 2019. She looks forward to continuing her education to be able to continue to support her clients, other healthcare providers, and her staff in the pursuit of excellence in rehabilitation for health and wellness. Shannon is a graduate of the University of Saskatchewan where she earned her Bachelor of Science Kinesiology (2008) and Master of Physical Therapy (2011). In addition to her studies she was a full time student-athlete with the Huskie Women’s Volleyball team (2003-09) and Certified Personal Trainer working part-time with the Human Performance Center. Since Shannon’s graduation she has been based out of Saskatoon, but worked extensively in communities in rural Saskatchewan. Her primary focus has been in orthopedics, however, her experience has gained her expertise in multiple aspects of physiotherapy such as: advanced spinal assessment, post-surgical rehabilitation, temporomandibular joint disorders (TMJ), osteoporosis, neurological disorders and exercise prescription. Shannon is well trained in delivering comprehensive programs related to every area of the body, developing and implementing graduated return to work and activity plans, and working with clients to produce appropriate goal-orientated treatment strategies. In order to stay current and further her knowledge, Shannon has pursued many courses and certifications post-graduation. 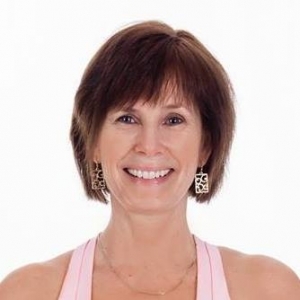 She has completed her Level II & III (Upper & Lower Quadrant) for the Orthopedic Division, and she is Bone Fit™ Trained through Osteoporosis Canada. In addition to these certifications she has recently attended courses on “Diagnosis and Treatment of Movement Impairment Syndrome [Shirley Sahrmann]”, “Clinical Reasoning Through Functional Capacity Evaluation [CPTE]”, “Mobilization of the Nervous System [Neuro Orthopedic Institute]”, and “Graded Motor Imagery [Neuro Orthopedic Institute]”. In the near future Shannon intends to complete the Intermediate Orthopedic Dvision Exam and GUNN Intramuscular Stimulation course. As a former Huskie athlete, Shannon has first-hand experience of the demands sport requires of the body. As a result, she has a strong interest in working with athletes to educate and prevent injury, in addition to assisting athletes with their rehabilitation. She is knowledgeable in the assessment and treatment of multiple areas and types of injuries common in sport and uses her skill set and background to rehabilitate athletes and get them back to their sport. With her recent Bone Fit™ training through Osteoporosis Canada, she has developed a keen interest in working with the osteoporotic population. She hopes to build awareness among the general population and those living with osteoporosis. Since graduating Kendra has worked in Saskatchewan and Manitoba. She happily returned to Saskatoon in 2012, and is excited to begin working in Warman. Having grown up in a smaller community, she is happy to return to that environment. 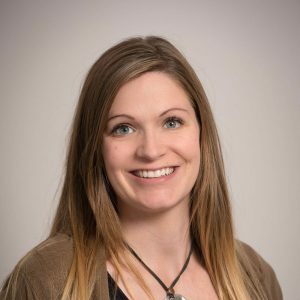 Working out of both the Saskatoon and Warman locations during Shannon’s maternity leave, she is looking forward to assisting all the new clients in both clinic locations achieve their rehabilitation, health, & wellness goals. Lauren has been working as a Massage Therapist in the Warman area since 2012 and sees a wide variety of issues from tension headaaches, to scoliosis and much more. With a focus on health and optimal function, she is able to listen to what is going on and address the key muscles through a variety of techniques. Lauren‘s training has lead her to try and improve each individuals’ well-being by working through the areas at fault, but is also able to provide a relaxation massage where the focus is general relaxation and not specific tension release to correct pathology. She also provides services for hot stone massage, which is a thermotherapy technique using both warm and cool stones to improve circulation and lymphatic function. Chelsea joined the Warman Physio family and practice in Warman in June 2015 and has recently moved to Warman. 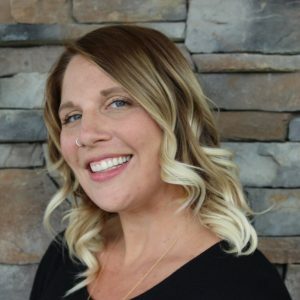 Having provided massage within Saskatoon, Chelsea is adept at treating many conditions and issues, including those who have injuries related to car and work related accidents. She is able to provide a varied treatment to allow for her to adapt her treatment to her clients’ needs at the time. Chelsea does also provide massage appointments for lymphatic drainage and prenatal populations. 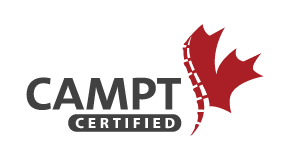 Sam graduated from the Professional Institute of Massage Therapy (PIMT) in April of 2017, and has been working in Warman ever since. 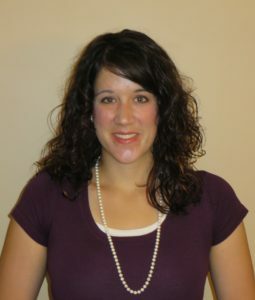 She has a passion for helping people with the use of massage therapy and is comfortable treating many conditions. Striving to make sure you’re treatment is personalized to your needs, she is able to utilize a variety of techniques. Her main goals are to provide a treatment leaving you relieved of any painful symptoms you were feeling. She has an interest in myofascial, and prenatal services and is looking forward to to furthering her education in these areas. 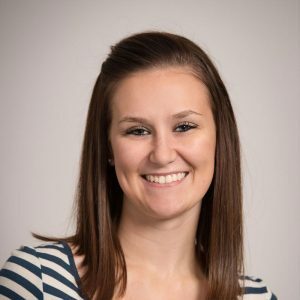 Megan’s kind and caring demeanor allows her to quickly connect with the clients and families she works with. She is passionate about helping individuals learn to thrive in their daily occupations. For children and youth, these occupations include play, meeting developmental milestones, learning, self-regulating, developing friendships, social participation, completing daily living tasks, and transitioning to adulthood. Megan attended the University of Saskatchewan where she completed a Bachelor of Arts with Distinction, majoring in Sociology. Following this she went on to complete a Master of Science in Occupational Therapy at the University of Alberta. Megan’s work experience includes working in an acute care hospital and as a school based occupational therapist in rural Saskatchewan. These experiences have allowed her to gain expertise in a number of areas including assessment, consultation and treatment. 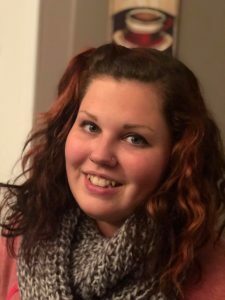 Megan has a passion for continued education, therefore she has attended a number of courses to increase her knowledge including specialized training in sensory processing, visual perceptual, and visual motor skills. 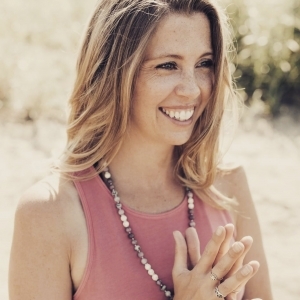 In her spare time, Megan enjoys hanging out with her husband, friends and family, as well as playing recreational volleyball, yoga, traveling and crafting. Megan is excited to continue her journey as an occupational therapist at Warman Physiotherapy and Wellness. Megan’s practice at Warman Physiotherapy and Wellness caters to babies, pre-school, school aged and young adults that require particular skill development in the home, school or in the community. Generally individual therapy sessions will be completed in block sessions where the aim is to determine goals, address goals, and review progress. Becoming a mom moved me so much, I poured through books and articles about mothering and searched until I found the perfect class on how to support new moms. Now I’ve taken that passion and combined it with postpartum training to become a Certified Postpartum Professional in the Warman and Saskatoon areas. I’ve also taken breastfeeding education from Cindy & Jana, Lactation Consultants in Saskatoon. I read avidly on parenting and all things postpartum, and then of course, I have the experience of being a mom, just like you. My training, along with my personal experience as a mom, enables me to nurture new moms objectively and with empathy. As a postpartum doula, I provide emotional and practical support to Warman, Martensville, and Saskatoon moms. I continue to read avidly on pregnancy, babies, breastfeeding, and all things postpartum, and aim to share that knowledge with other moms through my own blog posts, social media, and virtual and in-person support. My job is to make sure you feel loved, supported, and empowered. It would be an honour to support you during this sacred time: it may still be overwhelming and scary at moments, but my goal is to support you so you feel an abundance of peace and joy.